From now on wear anything grey. It’s the hottest color men can wear for this A/W 2014 trend. 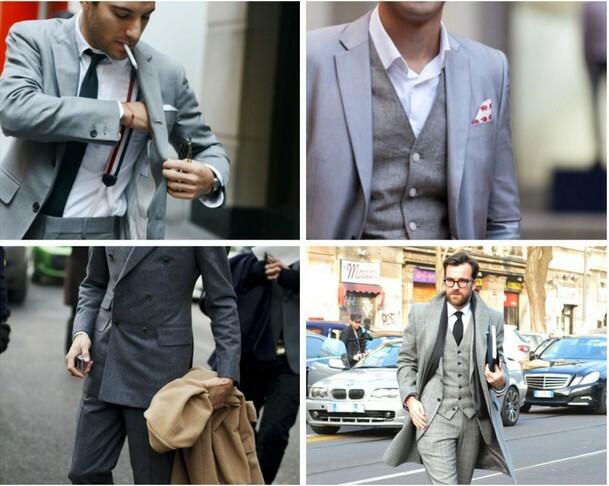 We are suggesting you to have at least one grey suit that can perfectly goes well for any occasions. 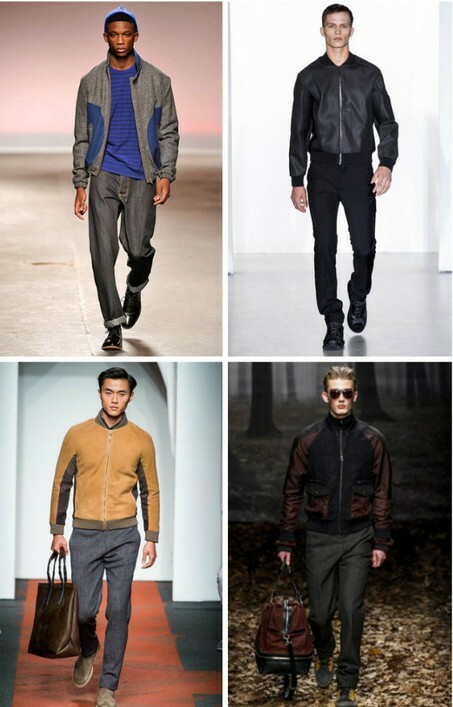 Layering is one of the key trend for men’s fashion this season. And one of the most prominent outfit is baseball jackets. Put your t-shirt on and covers up with this jacket to be in the spotlight. What accessories goes perfectly with your baseball jacket? Just pair it with your cap. What we meant as grown up cap here is a plain cap, usually in unicolor. This cap is definitely won't get you in trouble for wearing all the time.